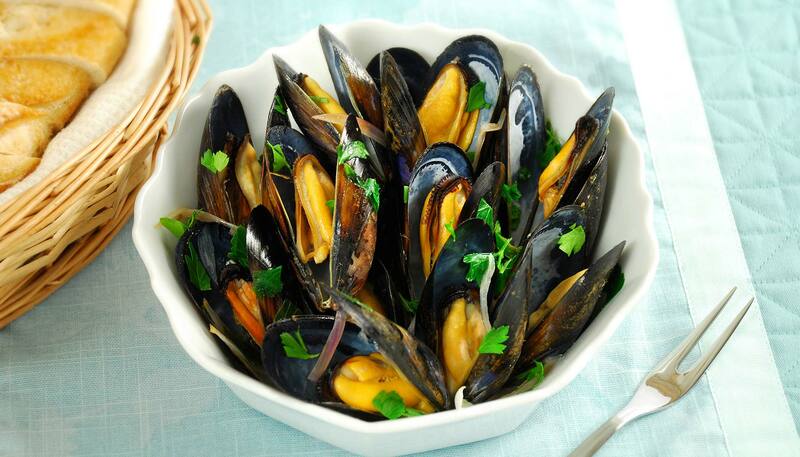 Moules au Vin Blanc, or Mussels with white wine, is a famous dish from Belgium. 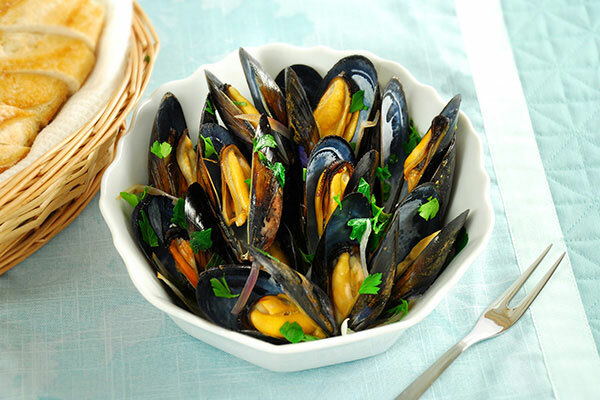 Mussel season starts from summer and ends at Easter. Enjoy this recipe with French fries (pomme frites) or sliced baguette. 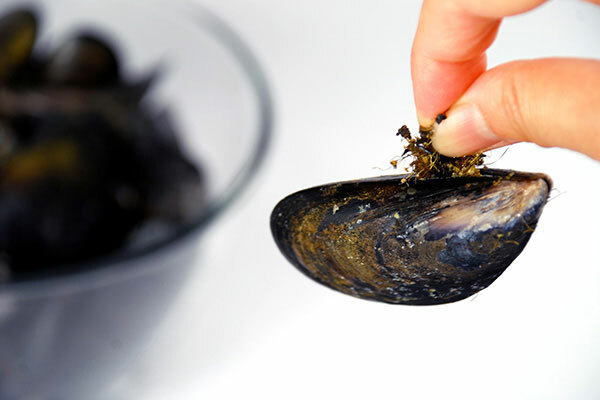 Clean the mussels thoroughly, remove the beards and discard any that do not close when tapped. 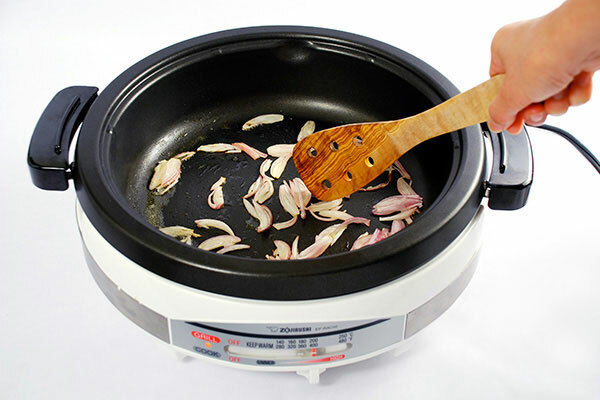 Melt the butter in your Gourmet d'Expert® Electric Skillet (EP-RAC50) and add the shallots and pepper. Cook until the shallots have softened. Make sure to use a wooden or silicon spoon/spatula so you don’t scratch the pan. 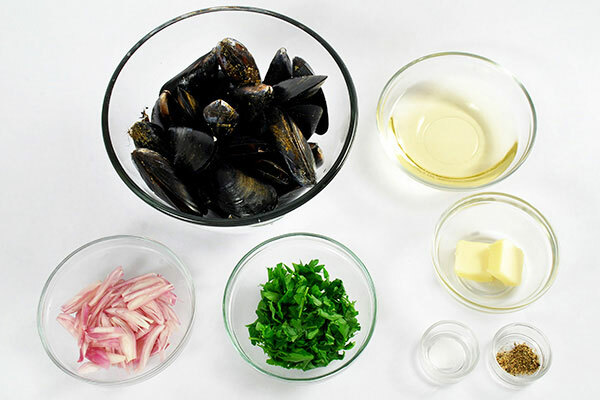 Add the mussels, wine, and half the parsley. 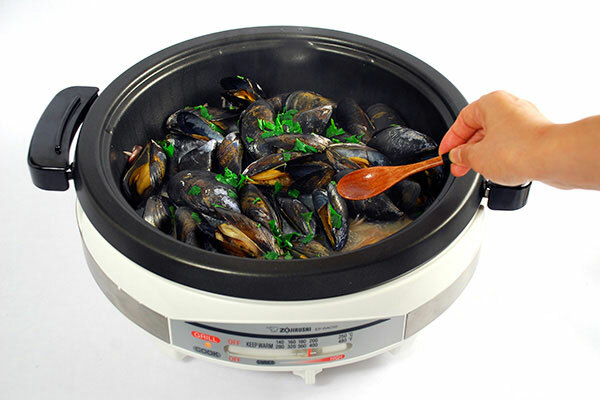 Do not stir the mussels, as they may scratch the pan. 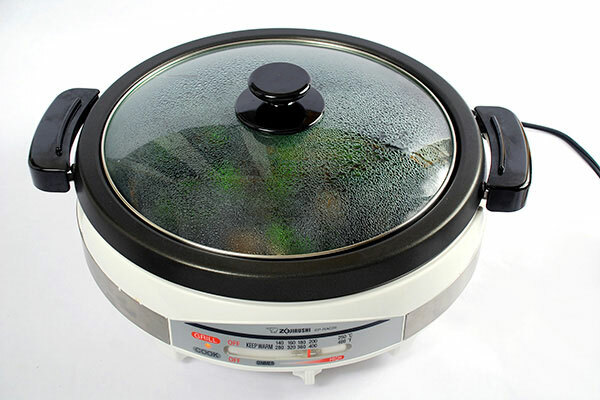 Bring to a boil, then place the lid on the pan and steam the mussels for about three minutes or until most of the mussels open.